TFM officially turns 7 years old today! 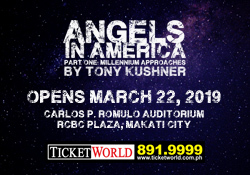 It’s been both exciting and humbling to see the growth of Philippine theater. We’ve been witness to new talent, sharp writing, and cutting-edge concepts, but most of all, we’ve seen how the audiences have grown as well. Thank YOU dear theater fans for constantly supporting our amazing theater industry! And thank you for your continued support and readership of TFM! 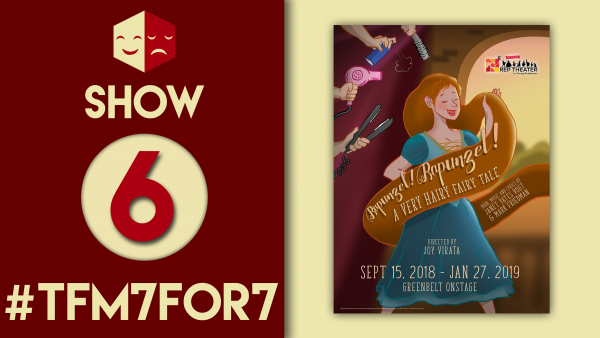 To celebrate our 7th year, we’re giving away tickets to seven of the biggest upcoming musicals! For the next seven days, we’ll be releasing a new contest daily at 12:30 pm and will close the submissions at 10 am the next day. You only have a short window of time to join the contest, but that also means that for the next 7 days, you also have daily chances of winning tickets to different shows! Winners will also be announced immediately before the next contest starts. Good luck! 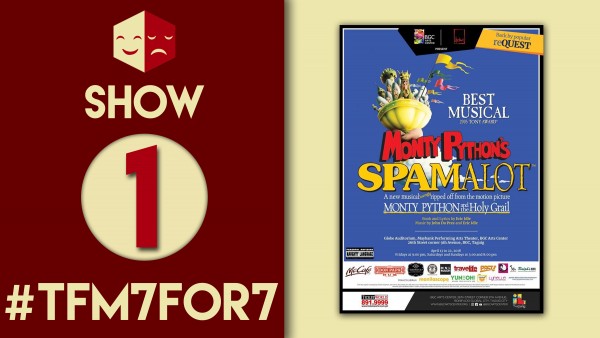 Always look on the bright side of life with Spamalot! 1. Share this Facebook post, tag which friend you think could use a laugh and tell us why. 2. Don’t forget to include the hashtag #TFM7for7! 3. Make sure your post is set to public, and that you and your friend follow the TFM page on Facebook. That’s it! We’ll be accepting entries until 10am tomorrow, and we’ll announce the winner shortly after. 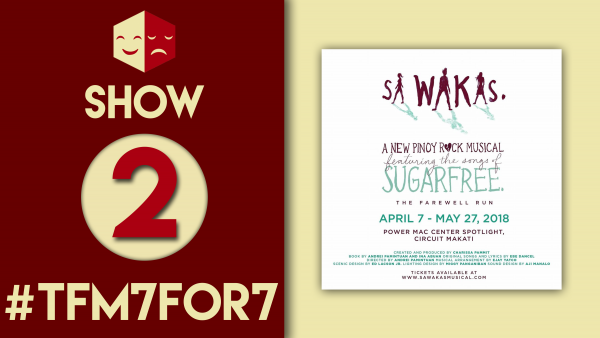 Catch the farewell run of this jukebox musical featuring the songs of OPM legends Sugarfree. 1. Follow us on Twitter. 2. Retweet our contest post and tell us your favorite Sugarfree song and why. 3. Don’t forget to include the #TFM7for7 hashtag. 4. Make sure your Twitter profiles are public so we can track your entries. We’ll be accepting entries until 10 am tomorrow. The winner will be announced shortly after. 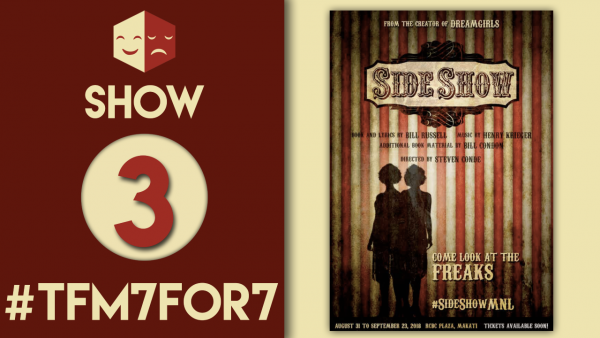 It’s Day 3 of our #TFM7for7 giveaway and today we’re giving out tickets to SIDE SHOW! We’ll be accepting entries until 10 am tomorrow. Team TFM will choose the winner based on your answer to our question. We’ll email the lucky theater fan and update this post with the winner’s name before tomorrow’s giveaway. Good luck! Side Show will be directed by Steven Conde, with choreography by Cecile Martinez. The creative team also includes Lawyn Cruz (Set Design), JonJon Villareal (Lighting Design), Odeon Simpao (Costume Design), Farley Asuncion (Musical Direction), and Manman Angsico (Vocal Coaching). Markki Stroem has recently been announced to play the role of Terry. We’re midway through out #TFM7for7 giveaway! Today’s show: RAK OF AEGIS! 2. 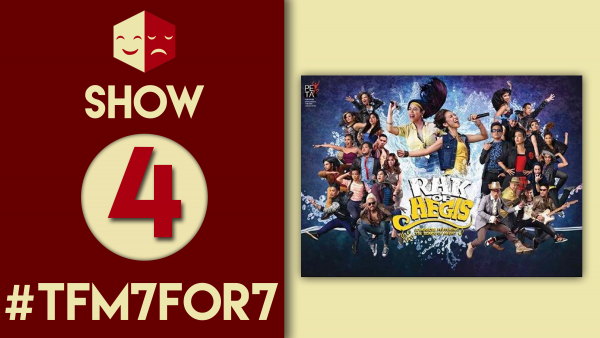 Retweet our contest post and tag someone who’s never seen Rak of Aegis, and tell us why you want to take them! 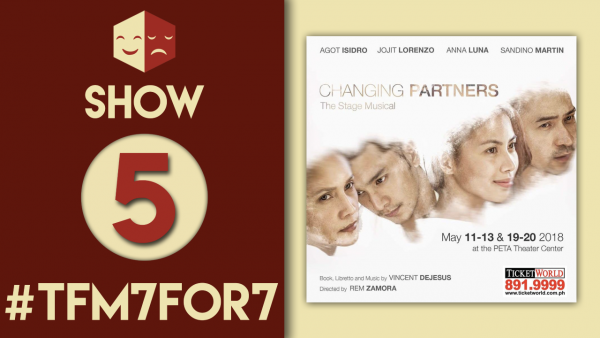 It’s Day 5, and today’s giveaway is for: CHANGING PARTNERS! This critically acclaimed musical is coming to the stage this May 2018 at the PETA Theater Center. Win two (2) tickets to the May 12, 3:00 pm show by sharing your thoughts, whether it’s about the play or the film. 2. Share your thoughts through Instagram Story. You can take a photo or a video, the creativity is up to you! 3. 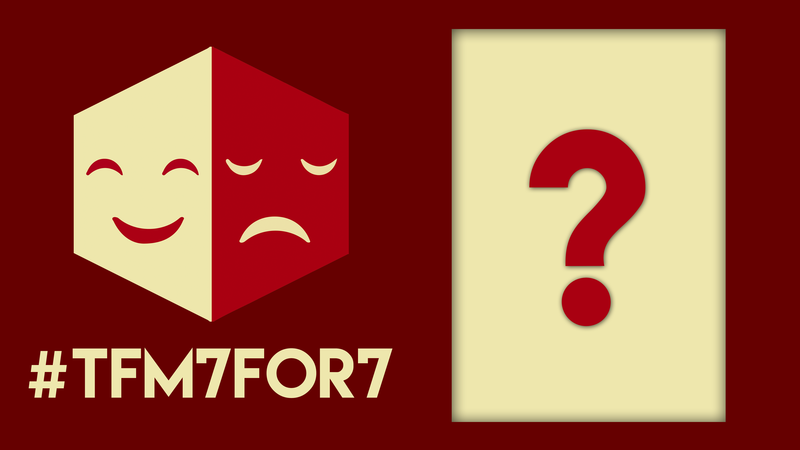 Don’t forget to use the hashtag #TFM7for7 and tag us @theaterfansmnl so we can see your entries. It’s Day 6 and we’re down to the last few shows for our #TFM7for7 giveaway. Is today your lucky day? We have tickets to RAPUNZEL! 1. Follow us on Facebook. 2. Share this post and tag the friend that you wouldn’t mind being stuck in a tower! We’ve reached the finale for our #TFM7for7 giveaway, and we sure saved room for dessert. 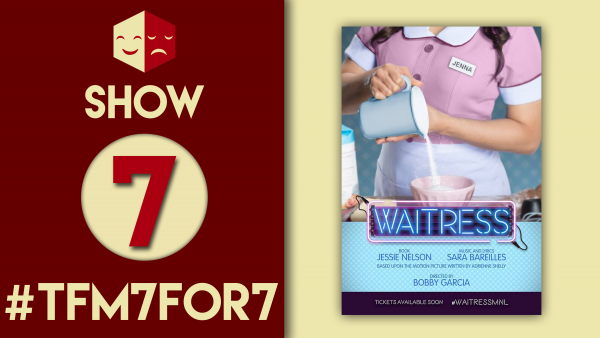 Win a pair of tickets to WAITRESS! 1. Make sure you’re following us on Instagram and on at least one of our other social media accounts: Facebook, Twitter, YouTube. 3. In the caption, tell us why you want to see Waitress the Musical. We’ll be accepting entries until 10 am tomorrow. Team TFM will choose the winner and they will be announced shortly after. Good luck! Would you like to be a part of TEAM TFM?